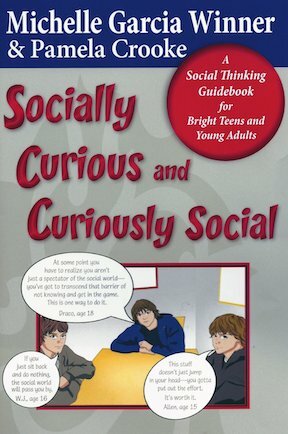 This anime-illustrated guidebook is written for teens and young adults to learn how the social mind is expected to work in order to effectively relate to others at school, at work, in the community and even at home. Helps teenagers deal with dating, texting, lies and everyday relationships. Teaches young people that conversation connects them to others and establishes relationships & friendships. IL 9-T.